If you have ever shopped online, then you will be familiar with the website security seals such as Norton and McAfee. These symbols/badges give users a better idea about a website. By seeing these, it is understood that this website is much safer and your information is also protected here. 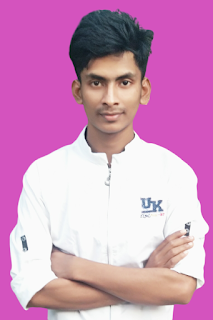 The reputation of this type of website increases as much as possible and enables visitors to gain more acceptance. In this article, we will try to show how to add a free McAfee SECURE seal to a WordPress website. What is McAfee SECURE Seal? 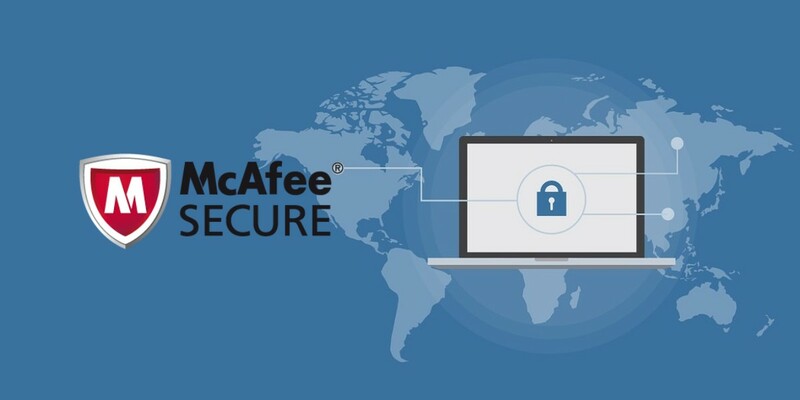 McAfee SECURE is a web certification facility by McAfee, which allows users to understand that your website is safe and secure. Ideal for those who are thinking of doing small business online-based business. This website security seals will be displayed to 500 visitors every month under the Free-Plan of this service. And if you accept this service plan, this confirmation logo will be displayed to the Unlimited Visitor. How to use McAfee SECURE seal? First, you have to activate the McAfee SECURE plugin from the admin panel and install it. Next, go to Settings »McAfee SECURE to get it configured. Just enter your email address and your website's domain name and click on get started. 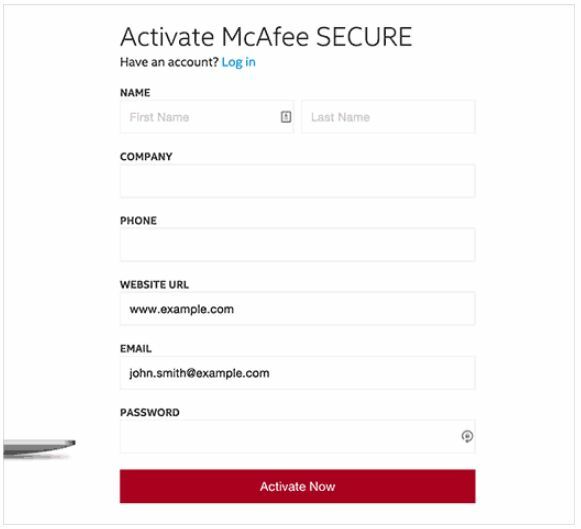 This will take you to McAfee Secure website where you will provide your personal information and business information such as your name, company name, address, phone number, etc. 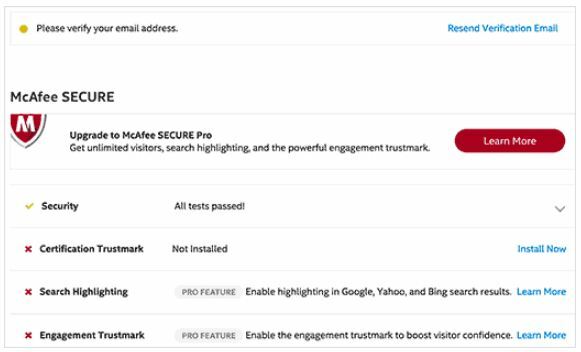 McAfee will now examine some of your websites and when you are finished you will see a confirmation page. In this page, you will see the results of the tests that were conducted on your website. Check your email now. Get a confirmation email there. Please confirm the email ID by clicking the given link in the email. As you have already installed the plugin, now you do not have to do anything else. 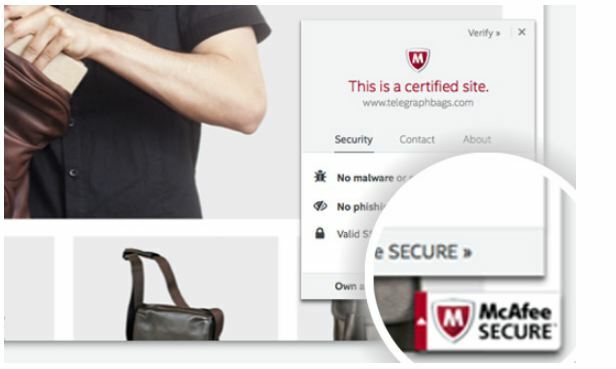 McAfee SECURE trust badge will automatically come to your website. You will now see this TrustMark if you visit your website again. 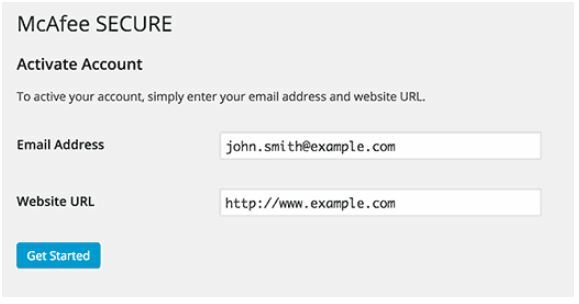 You can use SSL and HTTPS to keep the website even more secure. To further strengthen the security of the website, please read our Website Security Guide article.